In his short fiction debut, author Andrew Yorke once again delivers an unpretentiously personal experience in his characteristic, bare-it-all style. 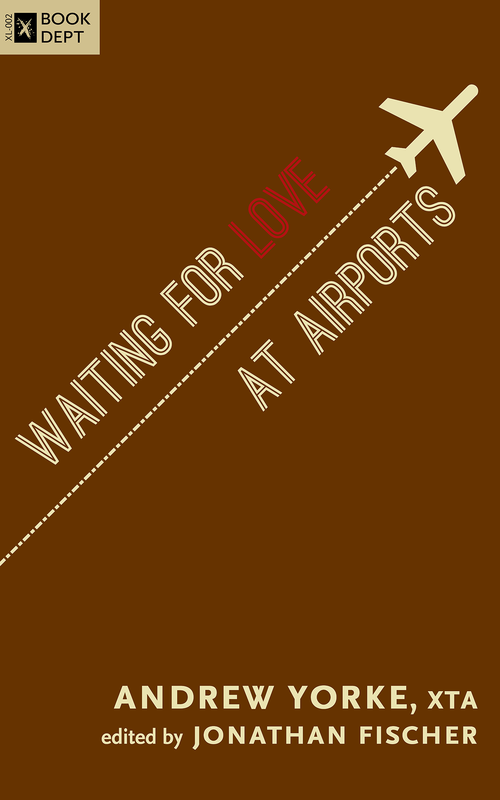 Waiting for Love at Airports takes the reader on a brief journey through a semi-autobiographical conversation that goes deeper and lasts longer than the fifty-six pages would seem to allow. 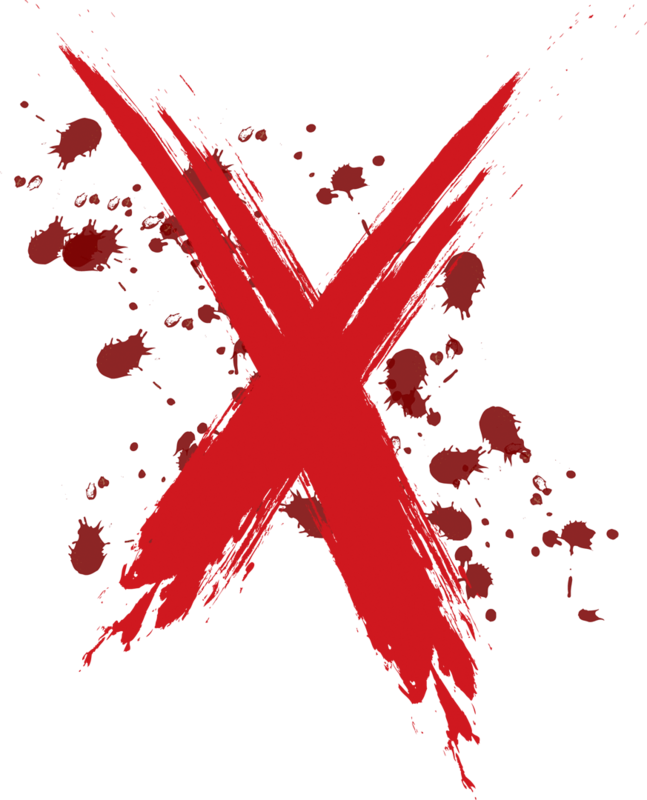 Our unnamed narrator opens the story in conversation with a stranger, with a declaration of cynicism soon followed by a declaration of love. Well, at least he thinks so. He’ll explain. What follows is a tale of first love, the end of youthful innocence, and true love’s naïveté. Punctuated by strange encounters with unexpected desserts and an Indian man that came through the ceiling, it leaves the most hardened cynic with an undeniable optimism. Like life, like art, like love, Waiting for Love at Airports engages the reader in a deeply honest account of the beautiful vulnerability with which we all, inevitably, give ourselves over to life’s highest pitfalls. Long enough to play every heartstring and short enough to finish a subway ride, Waiting for Love at Airports makes a bad day good and a good day exceptional. If you’re lucky enough to be finishing a return flight, it will spell home in Technicolor.